I love this place because it’s beautiful, well maintained and aesthetically pleasing. 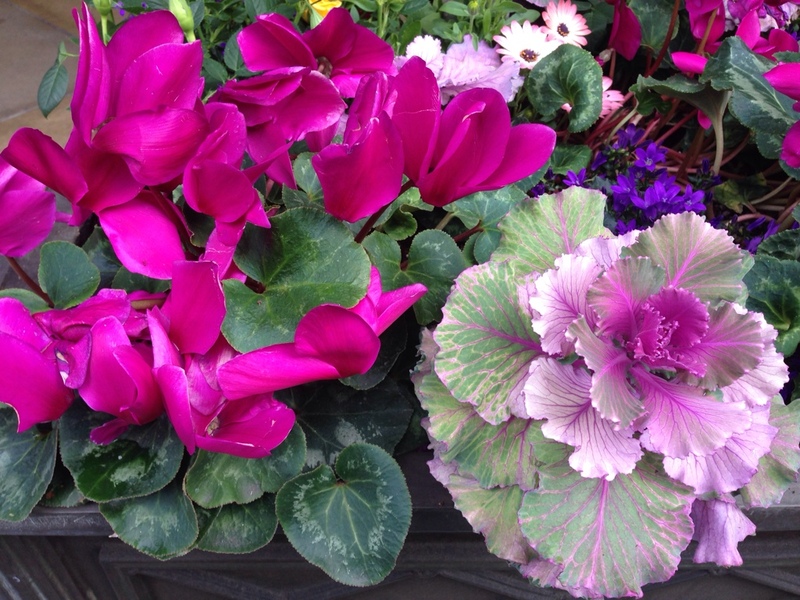 It’s fun just to walk down the street and to admire the plants, displays, fancy cars and fancy people. 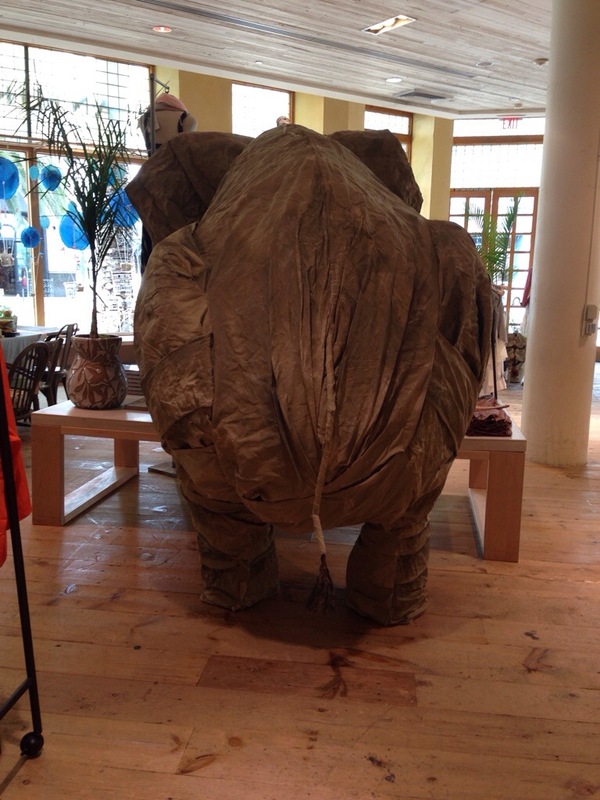 I love looking in the windows of the shops and to admire all the creativity and beauty. Here are a few things that caught my eye today and made me smile. This reminded me of our trip to Turkey. 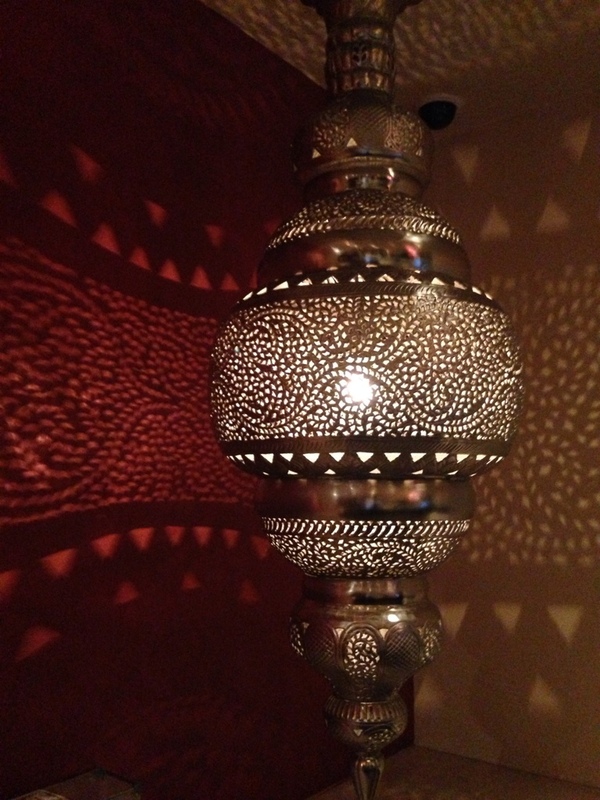 I love the detail and light reflecting on the wall. Isn’t it gorgeous? 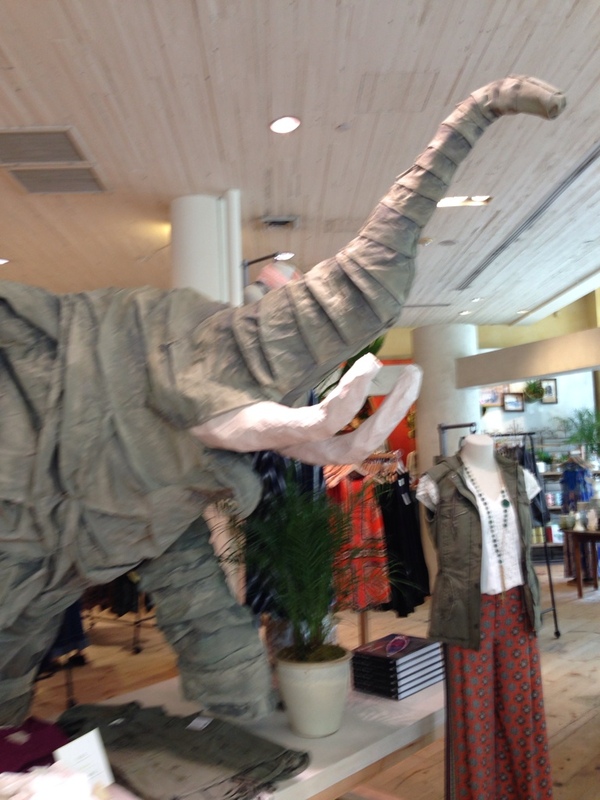 This whimsical elephant in Anthropologie made me smile and stare for awhile. 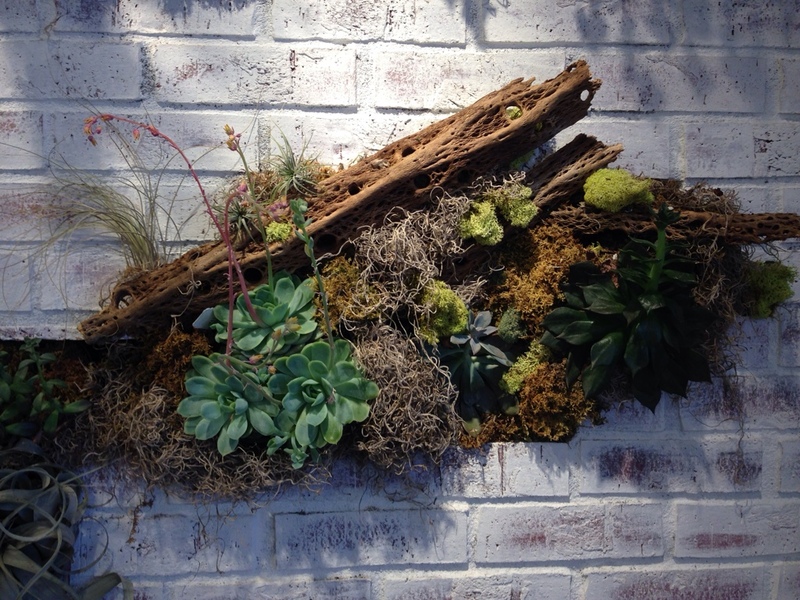 I am in love with succulents right now, especially wall art succulents like Wendy made for her backyard. These are hanging inside the Splendid store.